EN: "My name is Harriet Manners, and I am still a geek." 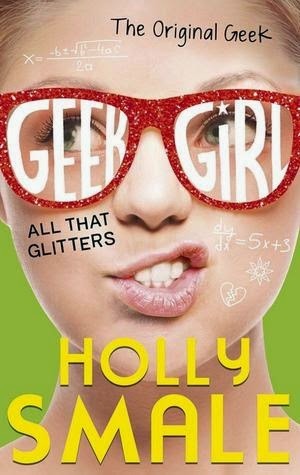 The fourth book in the award-winning GEEK GIRL series. Harriet Manners has high hopes for the new school year: she's a Sixth Former now, and things are going to be different. 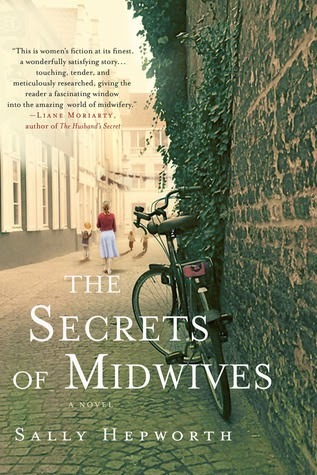 But with Nat busy falling in love at college and Toby preoccupied with a Top Secret project, Harriet soon discovers that's not necessarily a good thing..
EN: THE SECRETS OF MIDWIVES tells the story of three generations of women devoted to delivering new life into the world—and the secrets they keep that threaten to change their own lives forever. Neva Bradley, a third-generation midwife, is determined to keep the details surrounding her own pregnancy—including the identity of the baby’s father— hidden from her family and co-workers for as long as possible. Her mother, Grace, finds it impossible to let this secret rest. 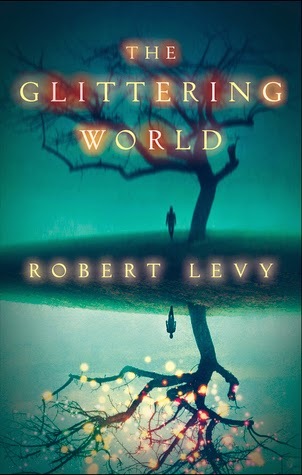 For Floss, Neva’s grandmother and a retired midwife, Neva’s situation thrusts her back 60 years in time to a secret that eerily mirrors her granddaughter’s—a secret which, if revealed, will have life-changing consequences for them all. Will these women reveal their secrets and deal with the inevitable consequences? Or are some secrets best kept hidden? IT: I SEGRETI dell' OSTETRICA racconta la storia di tre generazioni di donne, dedite alle nascite di nuove vite e i segreti che minacciano di cambiare le loro vite per sempre. Neva Bradley, un'ostetrica di ultima generazione, è determinata a mantenere i segreti che circondano la gravidanza compresa l'identità del padre del bambino. Sua madre, Grazia, si trovi nell'impossibilità di nascondere questo segreto. Per Floss, la nonna di Neva che è un'ostetrica in pensione, la situazione di Neva la immerge di nuovo negli anni 60 , dove un segreto rivelato, cambiò la vita di tutti. Sapranno queste donne rivelare i loro segreti e affrontare le inevitabili conseguenze? O alcuni segteti è meglio tenerli nascosti? Their first mission: find the Eterna Compound, which grants immortality. 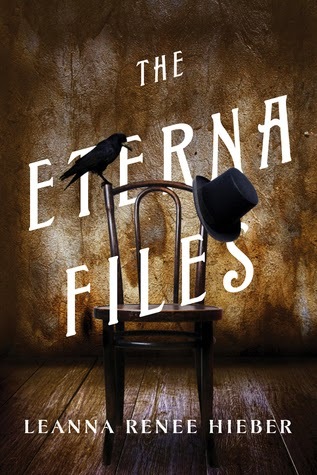 Catastrophe destroyed the hidden laboratory in New York City where Eterna was developed, but the Queen is convinced someone escaped—and has a sample of Eterna. Also searching for Eterna is an American, Clara Templeton, who helped start the project after the assassination of Abraham Lincoln nearly destroyed her nation. Haunted by the ghost of her beloved, she is determined that the Eterna Compound—and the immortality it will convey—will be controlled by the United States, not Great Britain.